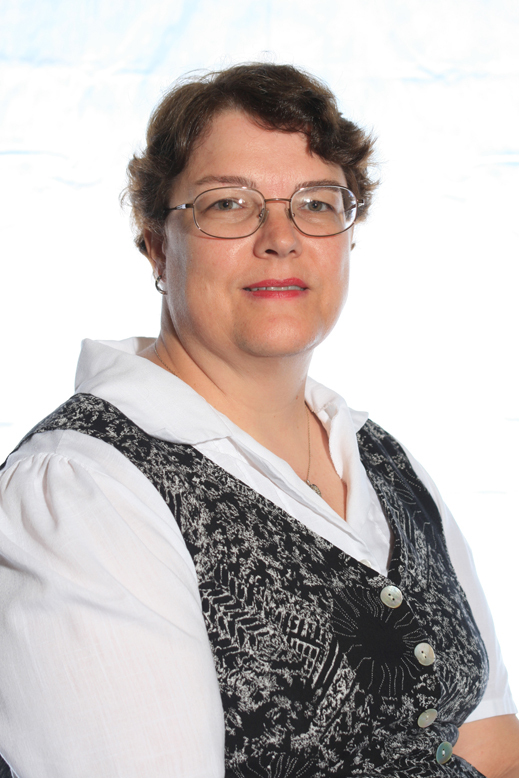 Math Professor Gail Malmstrom will be collecting a teaching award when she attends a conference in Austin next May with other winners of the National Institute for Staff and Organizational Development’s Excellence Award. Malmstrom has been teaching at OCCC for the past 19 years. She taught part-time for 15 years, and has been teaching full-time since then. While Malmstrom’s husband, Jay, was in the military, she taught at community colleges near the bases where he was stationed. After he left the military, they both began teaching at OCCC. Jay is also a professor of mathematics. Gail Malmstrom teaches “everything from Intro to Math to calculus,” she said. She also coordinates a trigonometry course. The conference held by NISOD in May will include an award ceremony, networking, and presentations and seminars about many issues in higher education. Each division at OCCC selects one nominee for a NISOD award each year, except Arts and Humanities and Math and Science, which each select two. “It’s rewarding to be recognized for your contributions,” Malmstrom said.